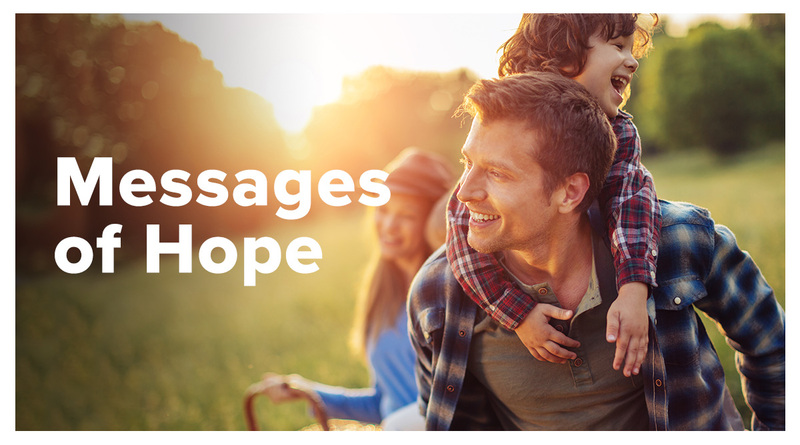 Messages of Hope (previously known as Face to Face) is a 15 minute programme which uses a contemporary easy listening style to reach the unchurched listener, offering words of Gospel-centred hope to help people cope with life. 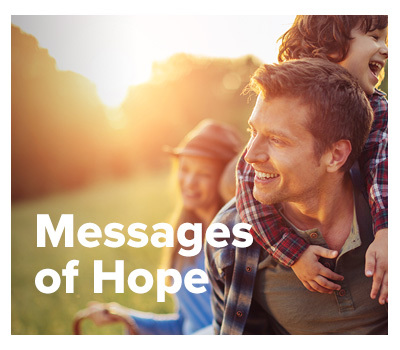 Messages of Hope is produced by Lutheran Media Ministry for The Lutheran Church of Australia. A variety of script writers and presenters bring messages of hope and inspiration to anyone who listens. Usually a free book on a related topic for the week is offered to listeners. Listeners are encouraged to contact Messages of Hope for a printed copy of the programme and the free booklet.